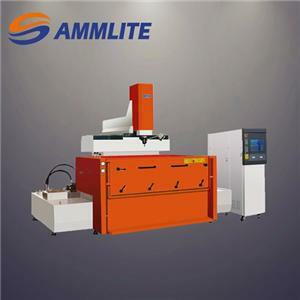 ﻿ WIRE CUT EDM Factory, Company, Manufacturers - Jiangsu Sammlite Machinery Co.,Ltd. 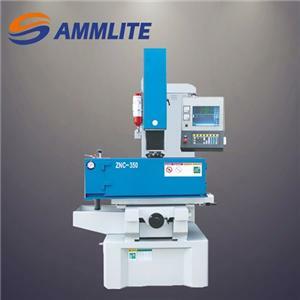 Jiangsu Sammlite Machinery specializing in the production of WIRE CUT, DIE SINKING EDM MACHINE and CNC MILLING MACHINE, has strong technical strength, sophisticated machining equipment, model testing instruments to ensure the accuracy of products. 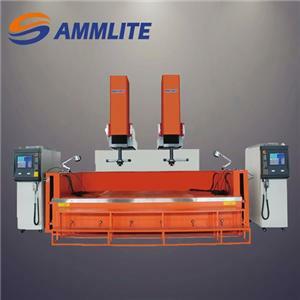 The company has a group of experienced technical personnel, and product quality is reliable with high technical content. 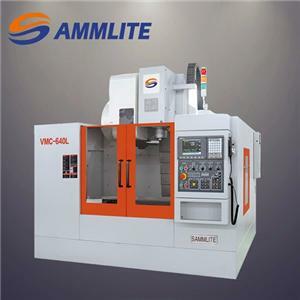 The company mainly produces DK77 Series EDM, ZNC & CNC ELECTRICAL SPARK EROSION MACHINE, VMC SERIES MACHINING CENTER with good, quality, easy to operate. In strict accordance with the ISO9001-2000 international quality system management mode, our company builds first-class quality assurance system. Company puts the customer first, the credibility first, service first, to ensure pre-sale, sale, after sale service first-class, striving to make customers satisfacted. The products are sold throughout the country and abroad including NORTH & SOUTH AMERICAN, MID-EAST and ASIA, well received by customers.